More faculty were elected from UChicago than any other college or university this year. 15 of this year's 177 inductees were UChicago faculty members. 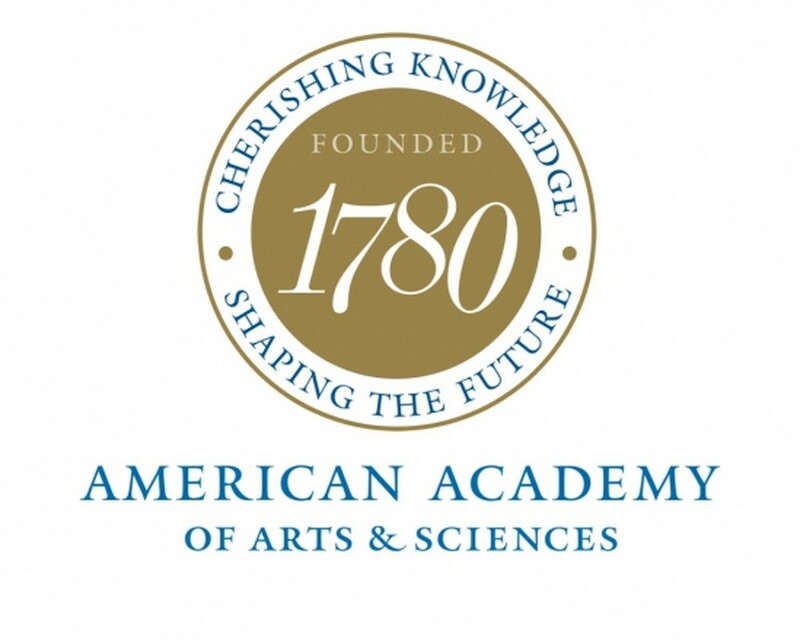 Last month, 15 University of Chicago faculty members were elected fellows to the American Academy of Arts and Sciences. UChicago claims the greatest number out of the 177 fellows announced this year out of any university. The total number of current fellows and international honorees is 213. The newly elected University faculty members include Fernando Alvarez, economics professor; Katherine Baicker, Dean of the Harris School of Public Policy; Lauren Berlant, English professor; Bill Brown, Senior Adviser to the provost on Arts; Laurie Butler, chemistry professor; Cathy J. Cohen, political science professor; Heinrich Jaeger, physics professor; Matthew T. Kapstein, Buddhist studies professor; Robert L. Kendrick, music professor; Susan Levine, education and society professor; Jacqueline Stewart, cinema studies professor; Jessica Stockholder, chair of the Department of Visual Arts; Melody Swartz, molecular engineering professor; Andrei Tokmakoff, chemistry professor, and Linda Waite, urban sociology professor. Several UChicago alumni were elected to the Academy this year as well, including: John R. Bowen (A.M. ’77, Ph.D. ’84); Richard V. Kadison (A.M. ’47, Ph.D. ’50); Laurie Patton (A.M. ’86, Ph.D. ’91); David Reichman (A.B. ’92); Christopher A. Walsh (Ph.D. ’83, M.D. ’85); and Birgitta K. Whaley (S.M. ’82, Ph.D. ’84). Members of the Academy provide advice to the nation on topics related to the field.